Despite the fact that some people consider chiromancy as just a prejudice, many believe that this is the real science of fortune telling and predicting the future. This information can help you read the lines on your hand and predict your destiny, so that on the eve of the upcoming new year you can think about your life and plans for the future. It is best to read the lines on both hands. The lines on the right hand reflect the situation at this point in time. 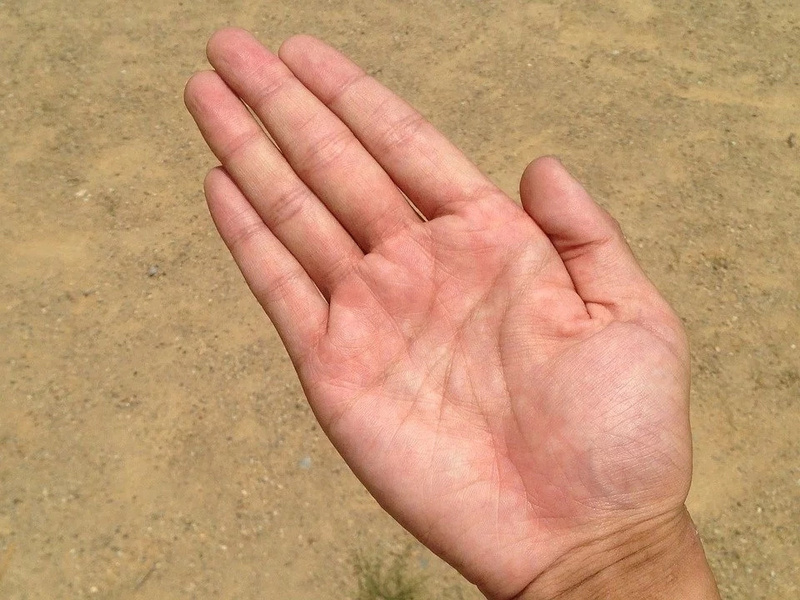 It is believed that the palms, like the hemisphere of the brain, have different functions. 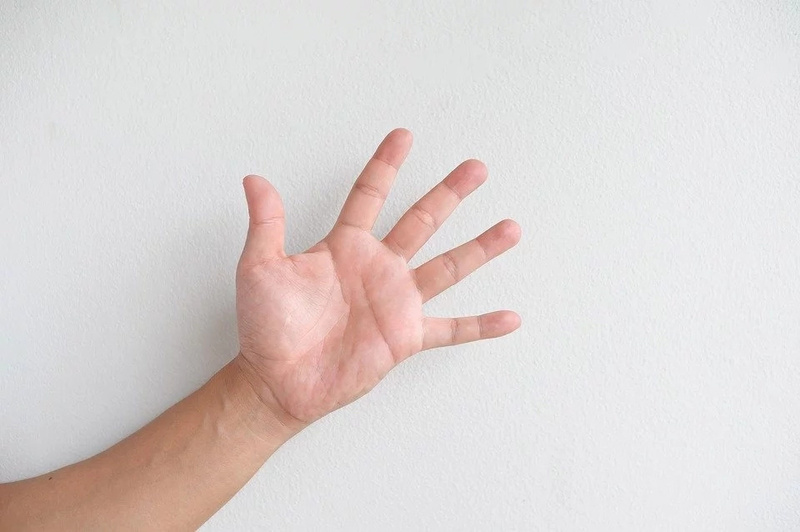 The right palm more accurately reflects all that is connected with social activity or forthcoming events, whereas the left palm speaks about inner peace and perception. 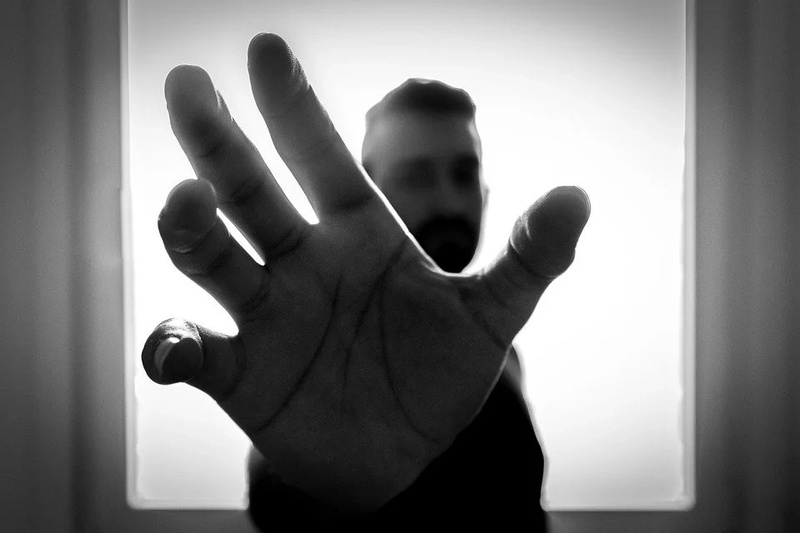 In other words, on the right hand you can read everything that is associated with specific events, for example, marriage, work, and on the left hand is what is connected with feelings and attitudes. 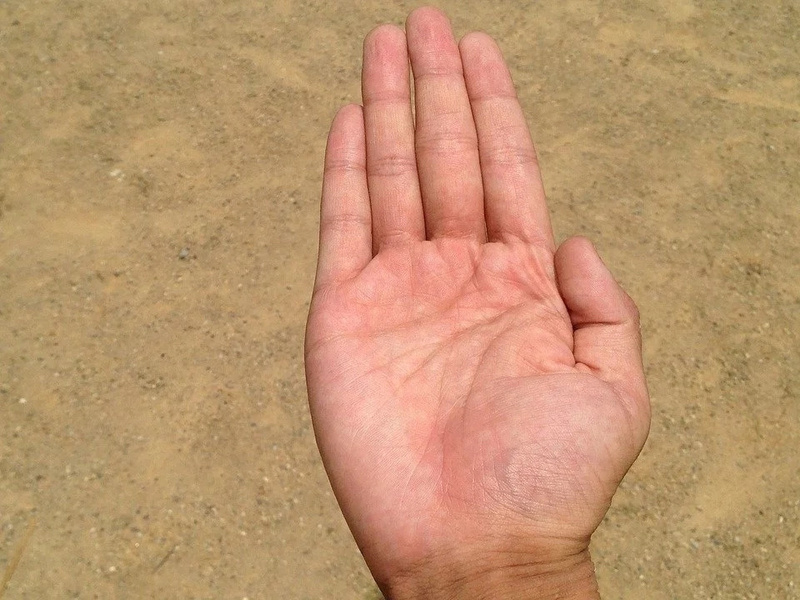 The lines on the left palm speak about the innate traits and abilities of a person, which should be compared with the way of life at the moment, work and health. The lines on the right hand reflect those changes that have occurred over time. 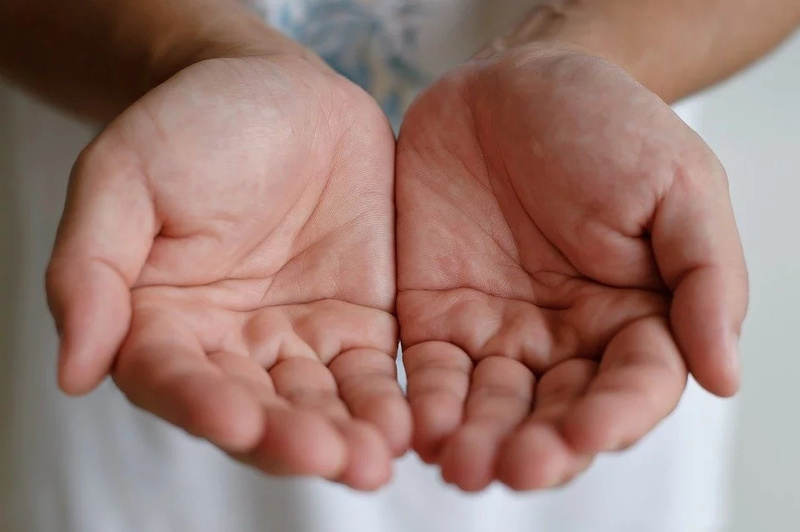 Comparing the lines on the right and left palms, you can understand which features of the person, which he originally possessed, changed with time. On the right palm you can also see how this person develops. Lines of serious relations: if the union line reaches the line of material prosperity, then there is a high probability of a lasting and happy marriage. Lines of a love triangle: if the lines of the union intersect with each other or are in the shape of an islet, then the probability of a complex relationship with a loved one is great, separation due to other people. Separation lines: broken lines of the union indicate that the relationship can be interrupted due to the fact that the attachment is weakened and the feelings are gone. Lines of tragic love: a line that branches off the line of the heart, speaks of tragic or unrequited love.